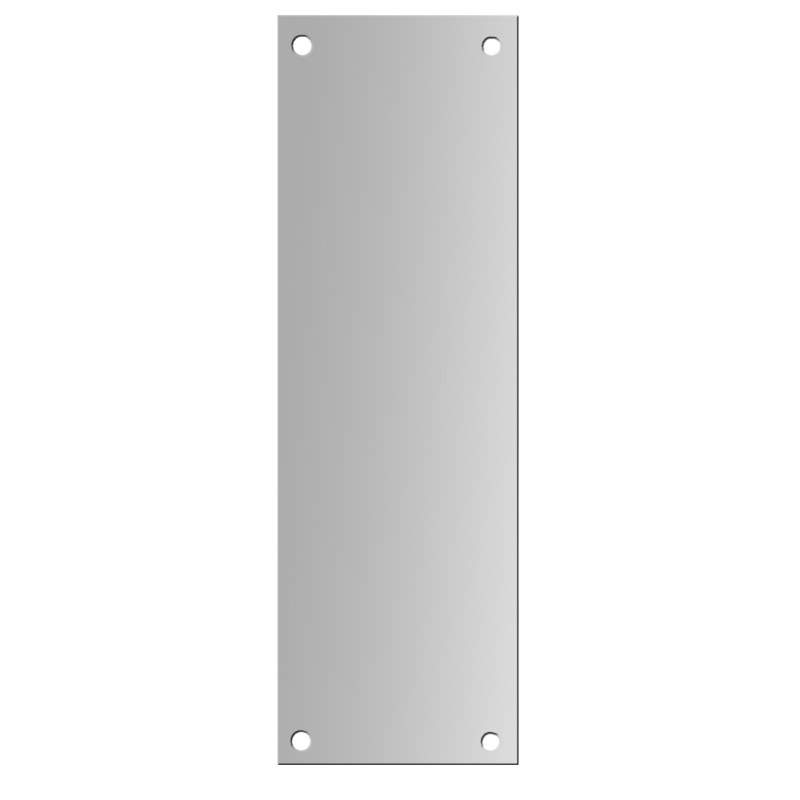 300mm x 100mm x 1.5mm drilled and countersunk fingerplate. 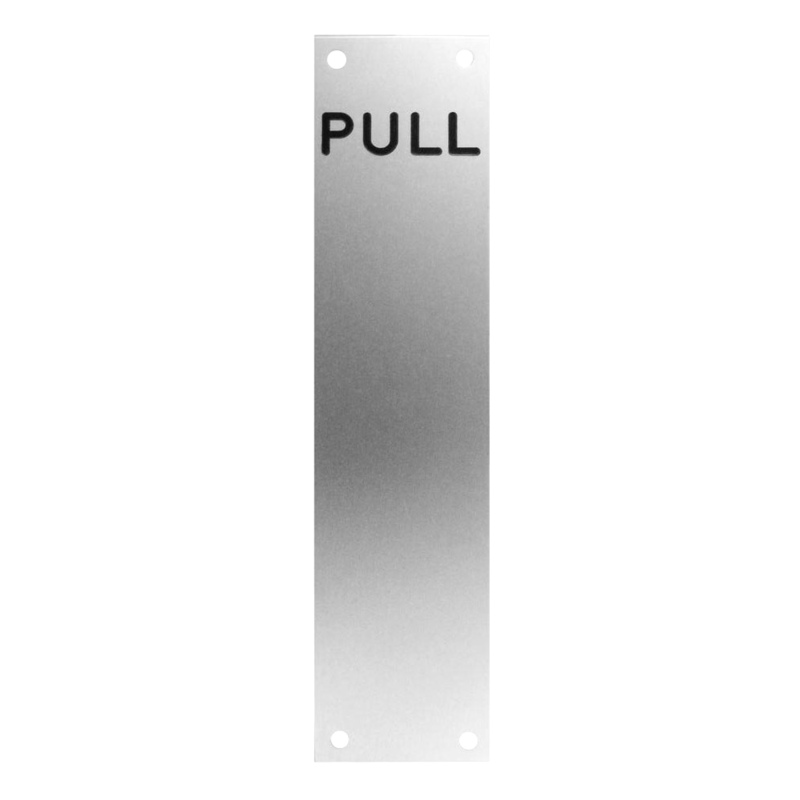 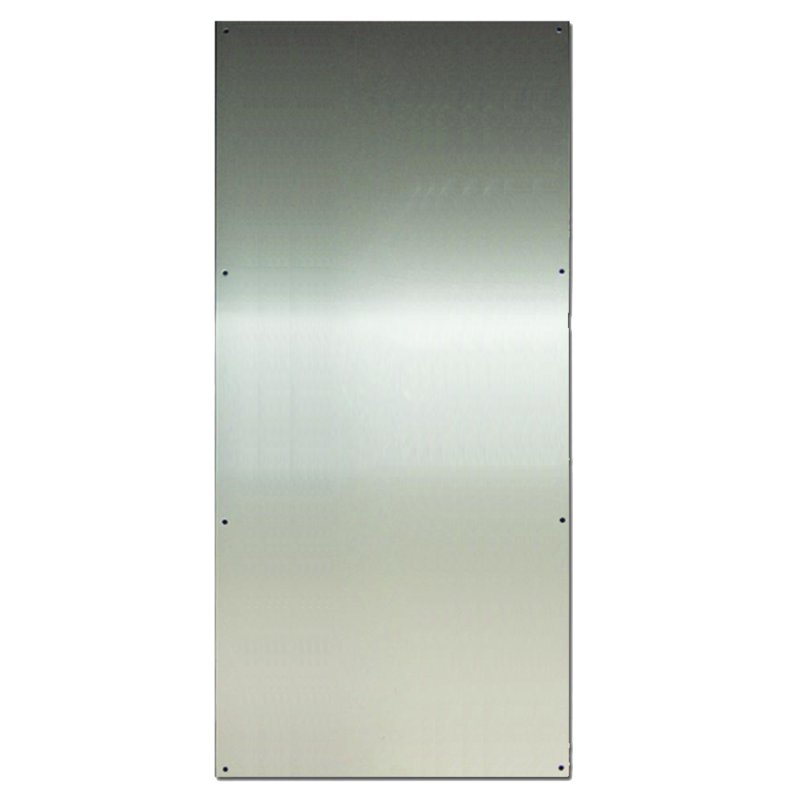 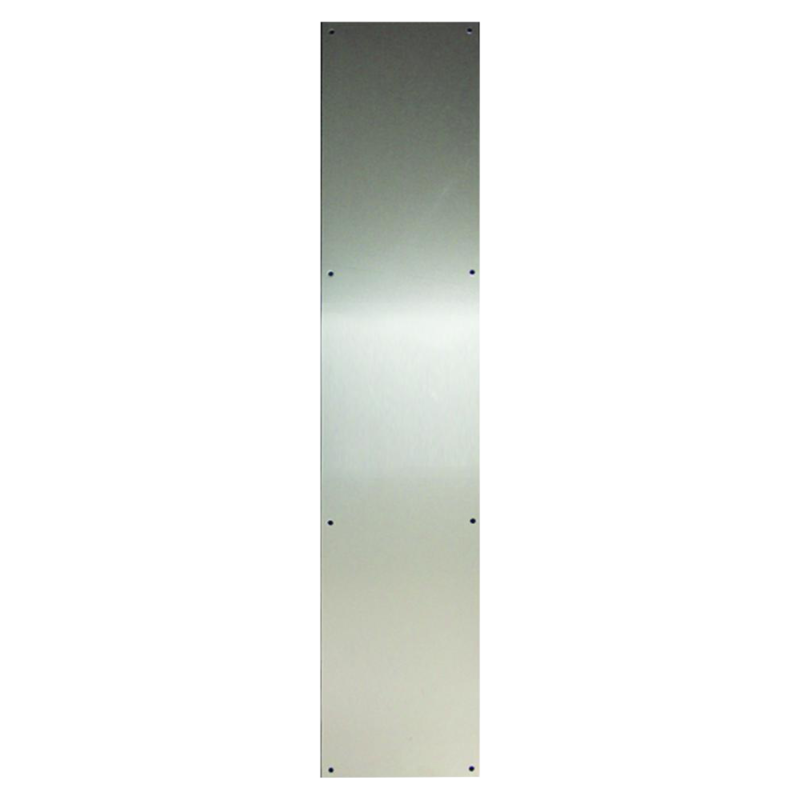 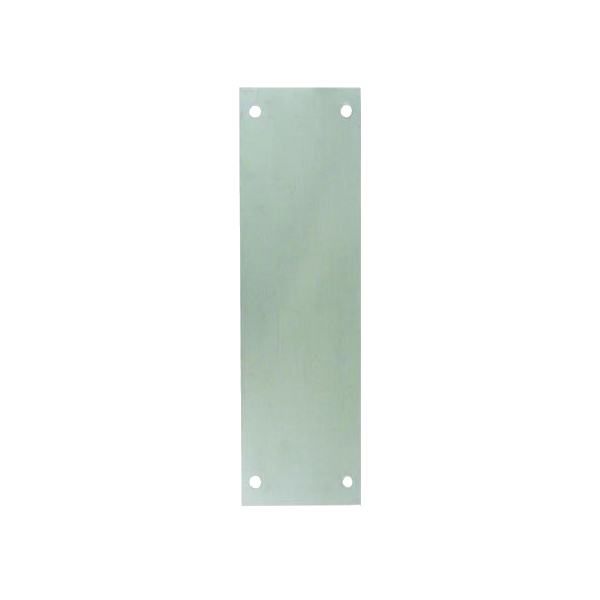 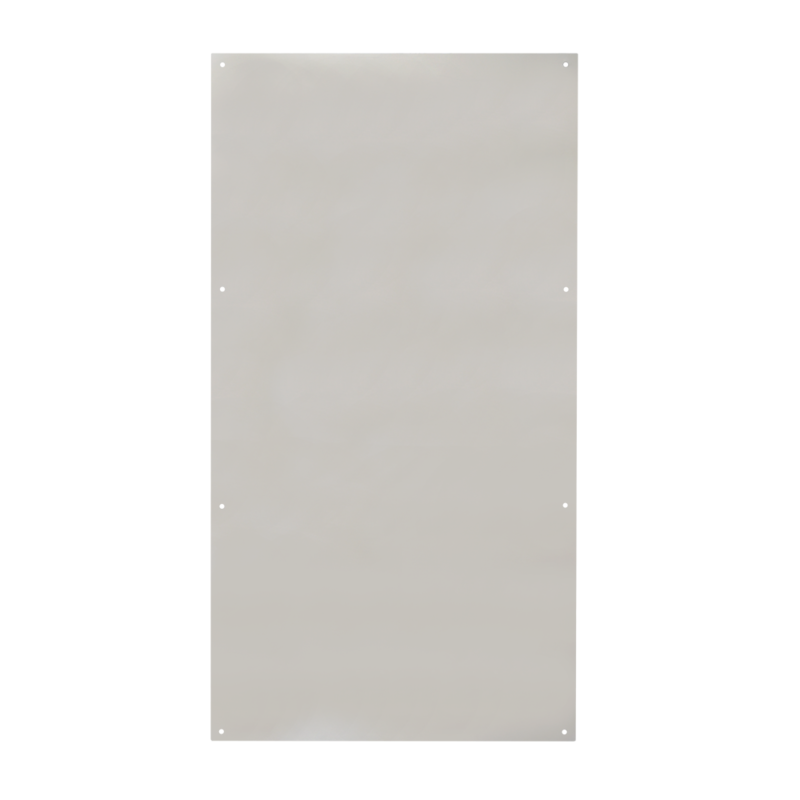 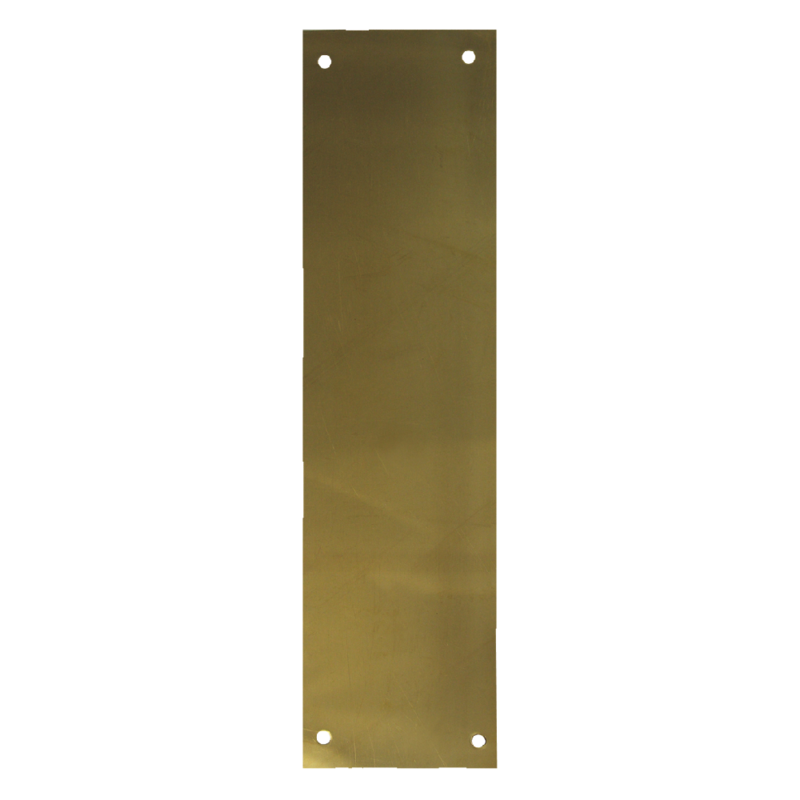 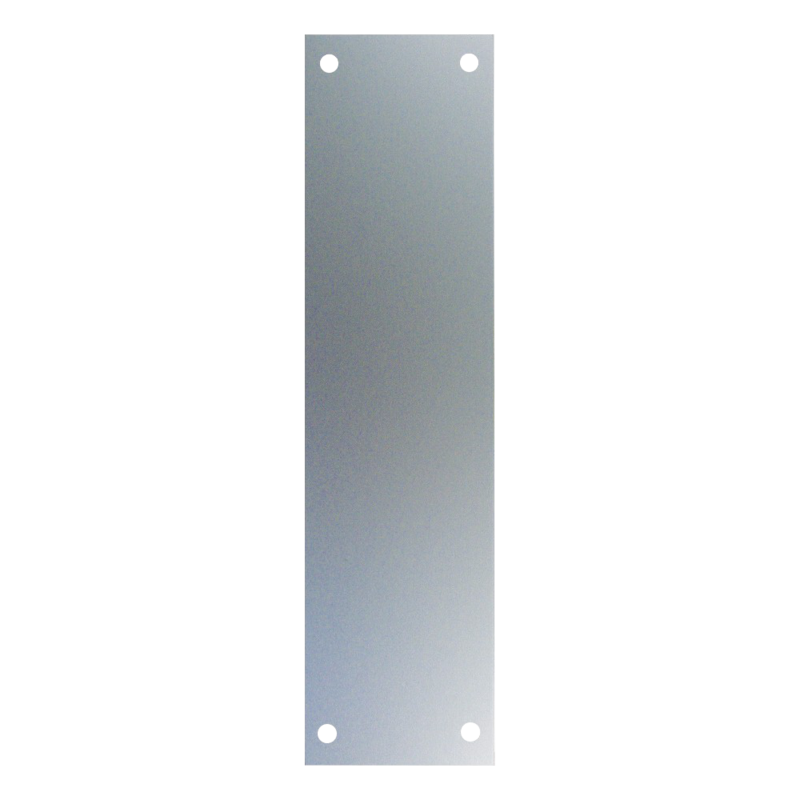 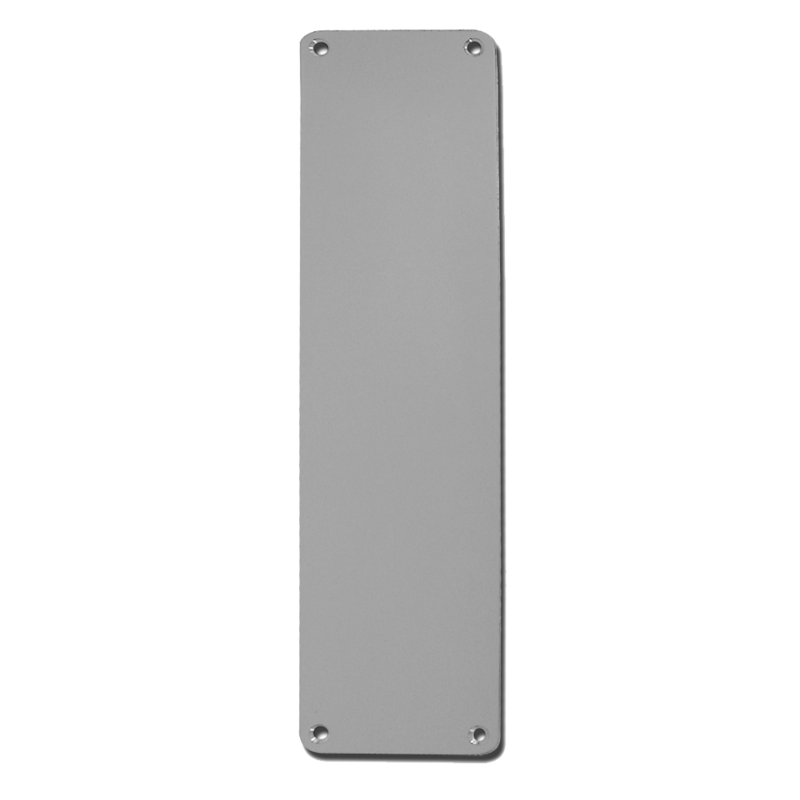 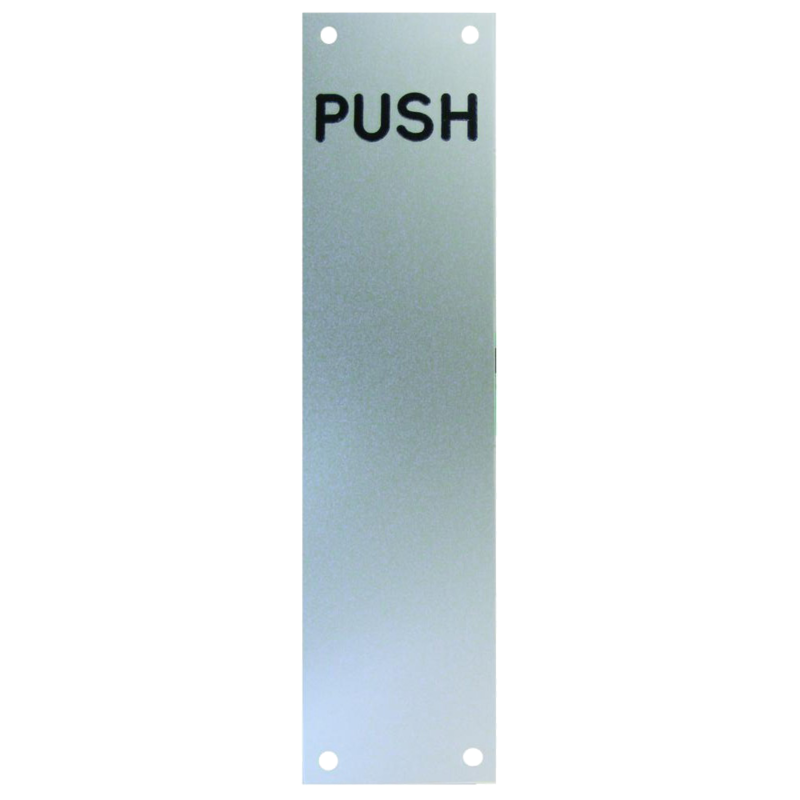 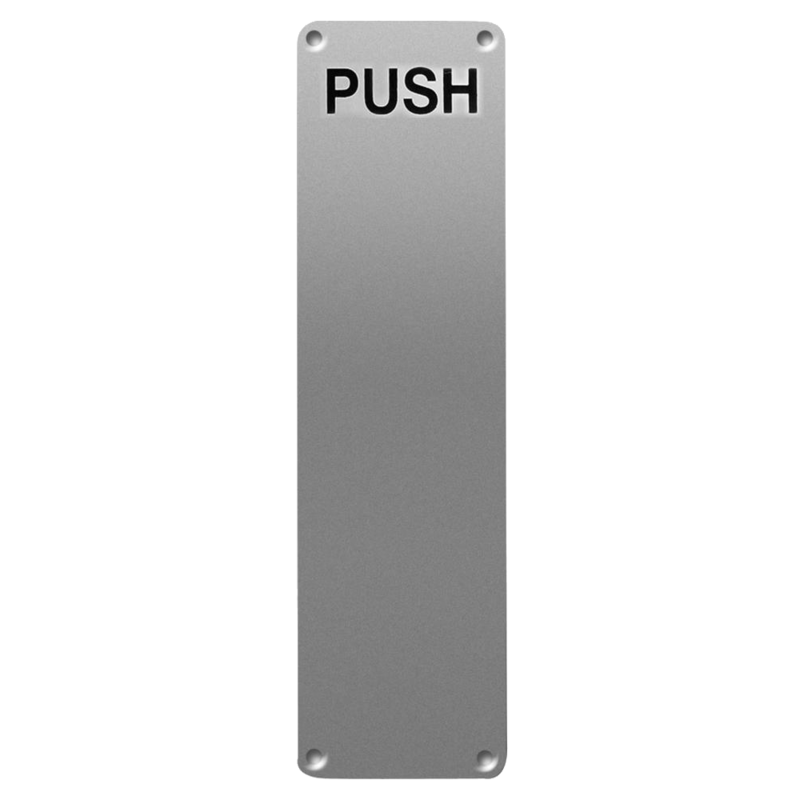 Screw fixed satin stainless steel finger plate. 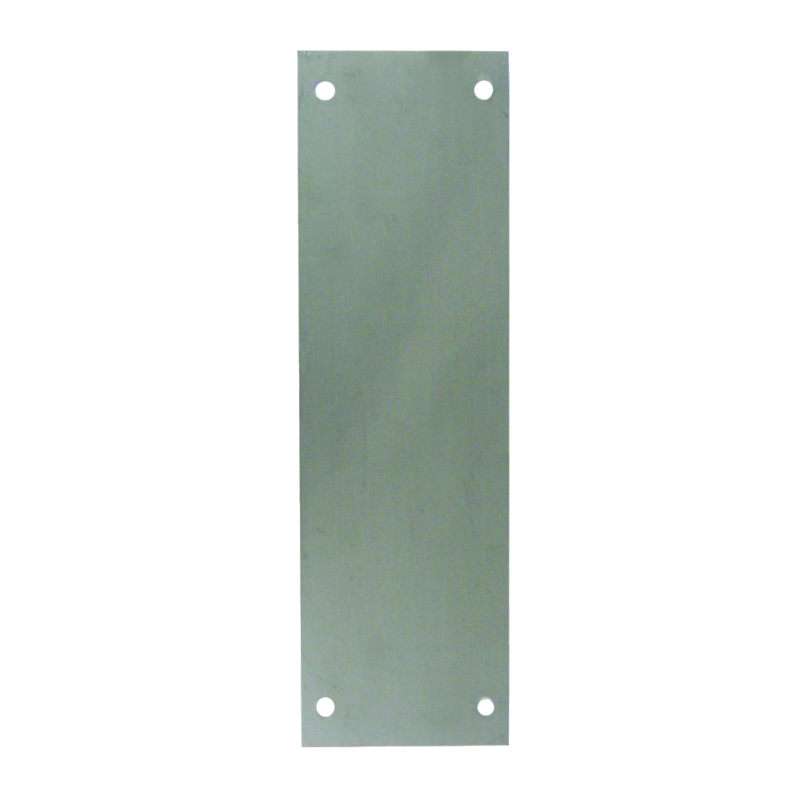 Screw fixed satin stainless steel kick plate.